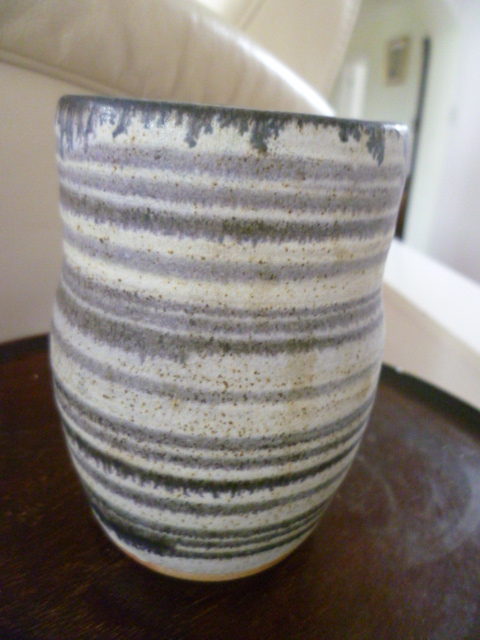 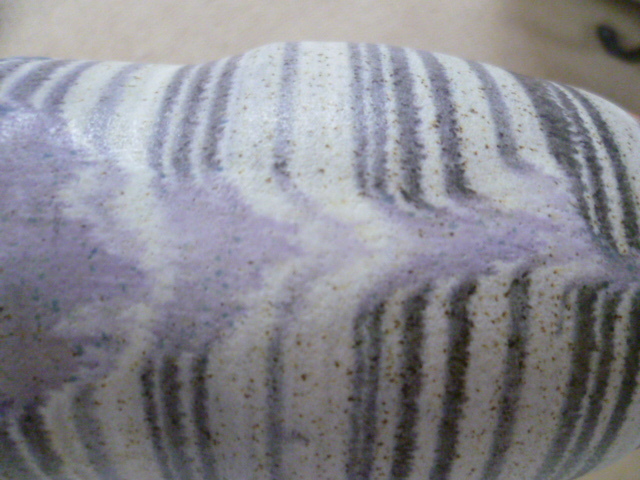 Certainly a different style of glaze on this pot. 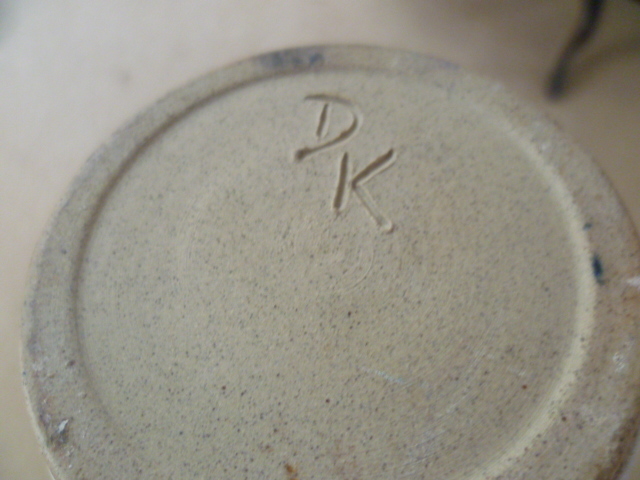 The DK looks well incised so may not be an amateur piece. 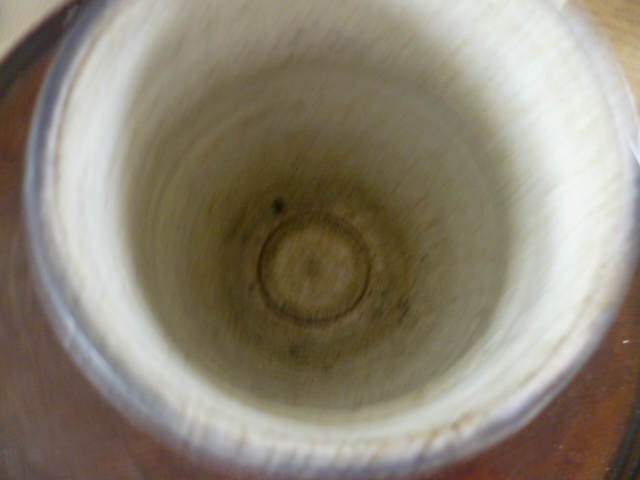 Interesting sought of coin button feature left at the bottom inside, I wonder if it has a purpose?